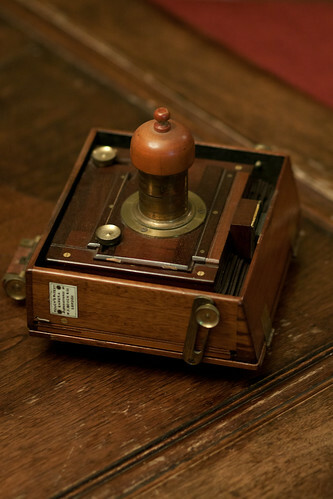 W. W. Rouch & Co. were a camera-maker in London, England, active in the late 19th Century. The company was founded in 1863, based in The Strand, London, and lasting until c.1919. From c.1854 Rouch was joined by Henry Burfield's company (founded 1837) to form Burfield and Rouch. This page was last edited on 28 September 2017, at 10:32.